German handbiker, Paralympic biathlete and cross country skier. 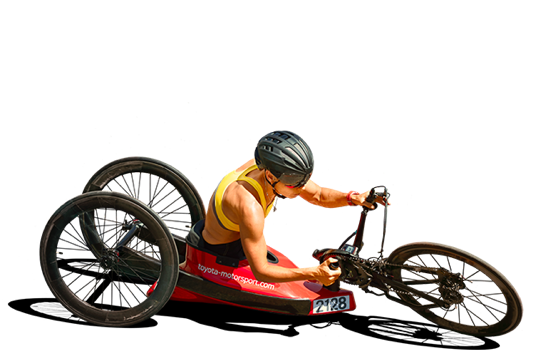 For several seasons, Toyota partnered with German four-times gold medallist Andrea Eskau to custom-make a carbon fiber bike for the Paralympic Games and sit-skis for the Paralympic Winter Games. 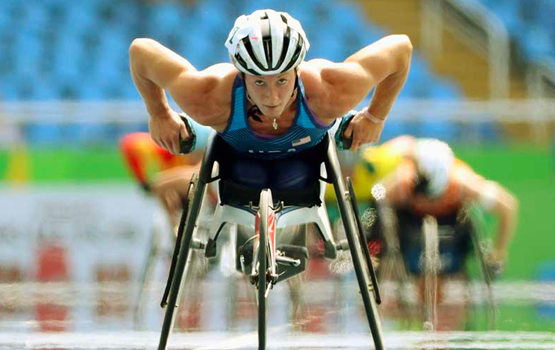 Andrea was born with the determination and drive to be a champion, and we are thrilled to play a small part in her exciting journey as a Paralympian. South African Paralympian shot-putter and Toyota employee. 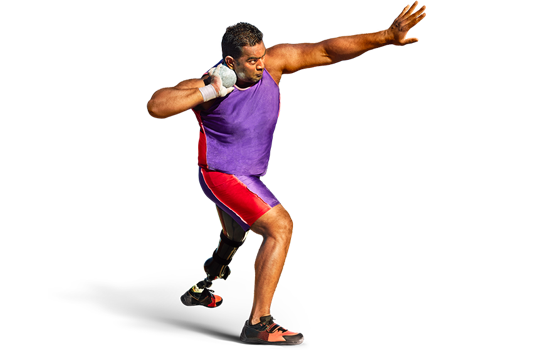 We also are proud to cheer for our very own Tyrone Pillay, the Toyota technical specialist from Durban, South Africa, who doubles as a shot-putting powerhouse. Tyrone was born with a foot impairment, but he never let it slow him down or stop him from reaching for the stars. We were honoured to present Tyrone with the 2017 Toyota Global President’s Award for his outstanding achievement and teamwork at the Rio 2016 Paralympic Games. PARA ATHLETICS Tatyana is a 17-time Paralympic medallist – and she’s only 28. 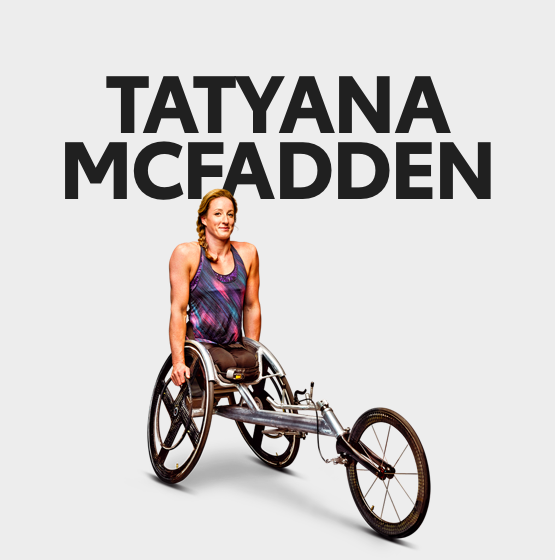 Born with spina bifida and starting her life in a Russian orphanage, Tatyana is challenging what’s possible one competition at a time. 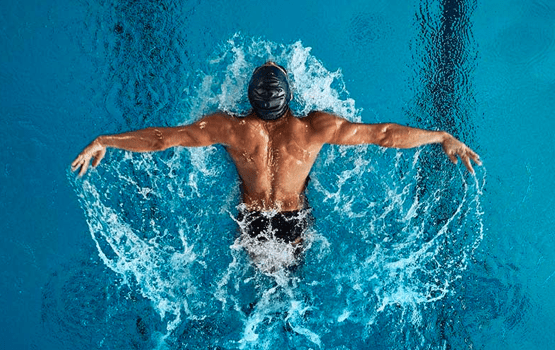 SWIMMING As a swimmer for the Refugee Olympic Team. Rami Anis is training to achieve his Olympic goal in 2020. Even when war tore through his hometown of Aleppo, Syria, Rami still continued his Olympic journey, showing his resilience to the world. 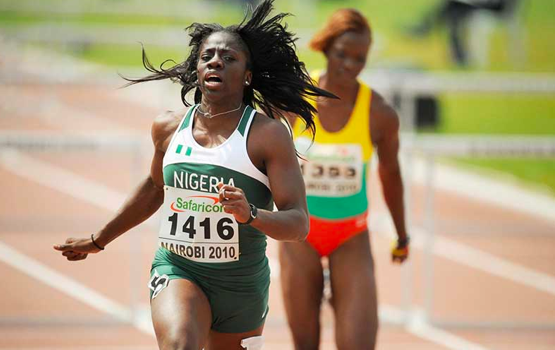 TRACK AND FIELD American-Nigerian runner Seun Adigun competed in the 100-meter hurdles for Team USA in 2012, and her new goal is to drive the bobsled for Team Nigeria. 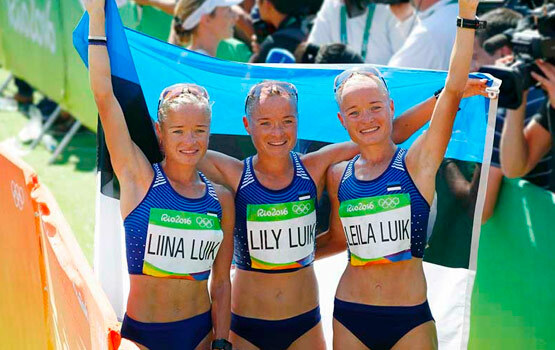 MARATHON Although Estonian sisters Leila, Liina and Lily qualified individually, they were the first identical triplets to compete together during the Olympic Games. Mobility For All Introducing Toyota’s vision for the future Toyota's Olympic and Paralympic Partnership We’re incredibly proud to announce our partnership with the International Olympic Committee and the International Paralympic Committee until 2024. 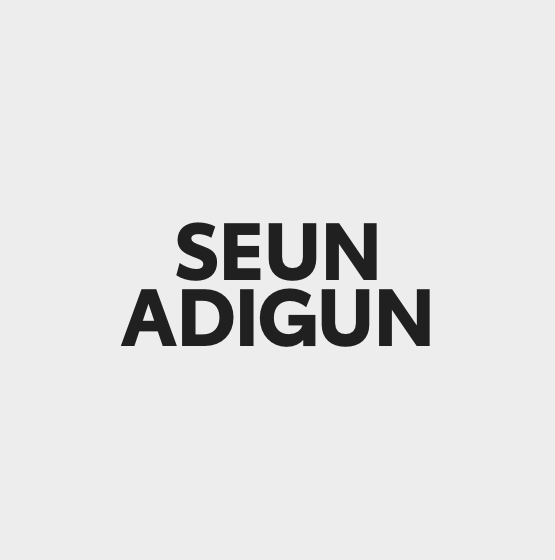 Mobility Solutions With our eyes to the future, we’re setting on our sights on an even greater mission: helping to give all of humankind the freedom to move.